The members of the group were all local Florida girls. They formed under name name The Mar-Vells in the early sixties and did live concerts and session work for other Florida musicians. While they were doing, mostly uncredited, session work in Miami, and on their first releases, they were known as the Mar-Vells. 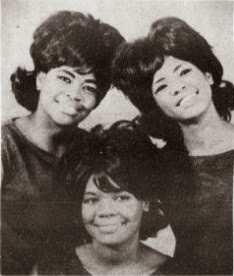 From 1963 and until 1968 or 69 the line-up consisted of: Annette Snell, Mattie Lovett, Addie Williams and Loretta Ludlow. 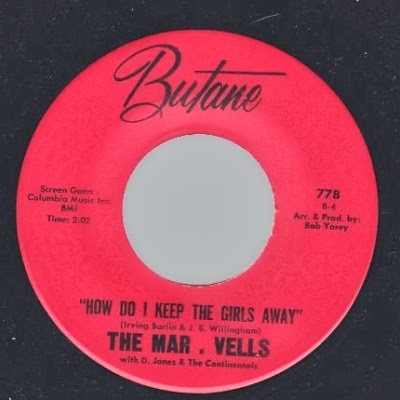 Changing their name to The Fabulettes on their first recording for Monument Records was probably a decision taken by the record company who would not have been interested in promoting yet another band named Marvels/Mar-Vells/Marvells. 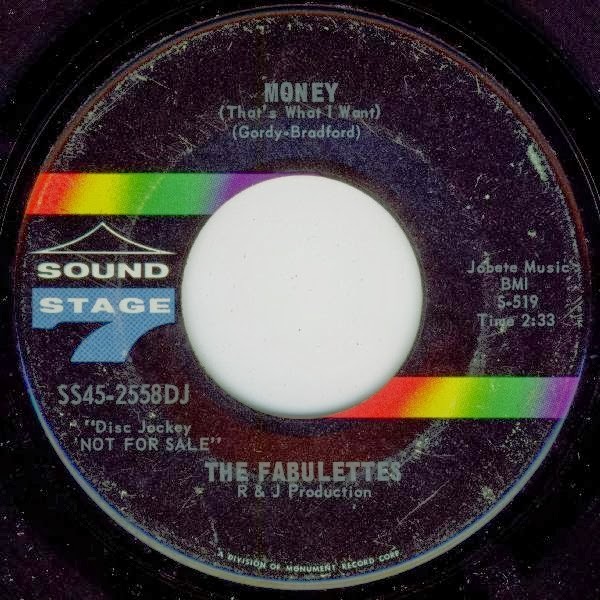 Even though the group still performed as The Mar-Vells in the Florida area all their recordings were, from this point on, issued under the Fabulettes moniker. Sometime during 1968 or early 1969 Annette Snell left the group and went with Paul Kelly to New York pursuing a solo career. Her first solo recording was issued in 1969 on Love Hill, and later Juggy, under the name Annetta. The Fabulettes attempted to find a replacement but after cutting two more records they split up. 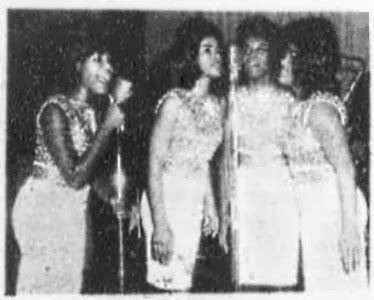 Annette left the Fabulettes in the summer of 1969 after a two week gig at "Here's To The Losers", a nightclub in Dallas, Texas. They were booked for a USO tour of Viet Nam later that year but cancelled when 'Nette left the group. I was their bass player that year. Thank you very much for the info Ken!